While we are still enjoying summery weather in New Zealand, it is officially Autumn... so it is time to start thinking about all things snow again! Here are 10 wild snow facts to get you in a wintery mood. 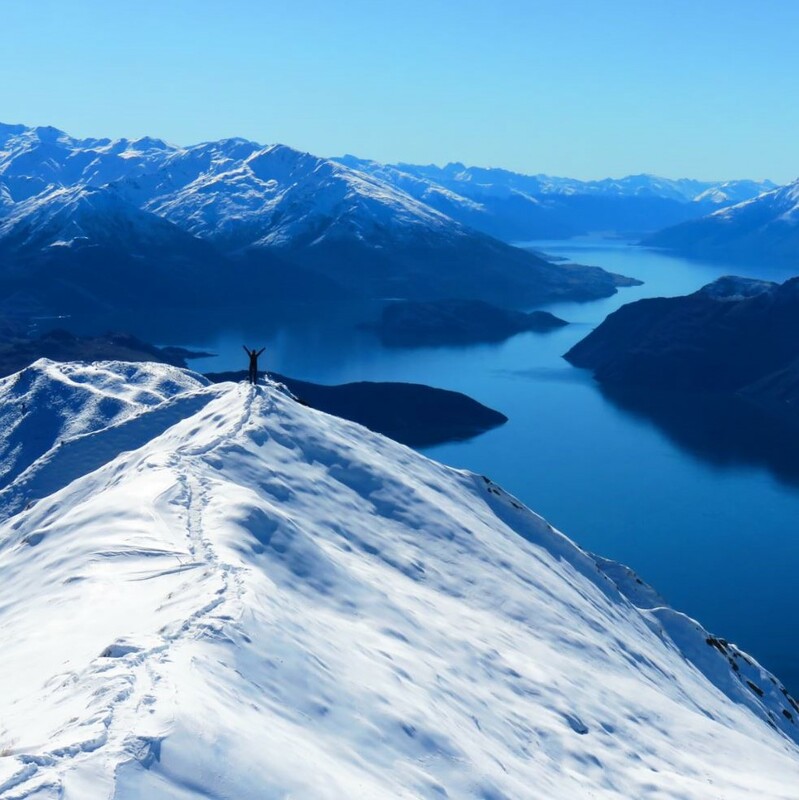 While we are still enjoying summery weather in New Zealand, it is officially Autumn… so it is time to start thinking about all things snow again! 1. The biggest snow crystal ever reported was 38.1 cm (15 inches) wide! 2. Too much snow can drive people crazy! It’s called ‘Pibloktoq’ and is a hysteria seen in the Arctic that causes symptoms like echolalia; senseless repeating of overheard words and running around naked. 3. Snow is transparent and colourless. This is because snow crystals reflect light rather than absorbing it. The entire spectrum of light is reflected back to our eye, and we see white snow. Translucent Christmas anyone? 4. Snowflakes have six sides. Something to do with science and the water molecule that creates snowflakes means that they have six sides. 5. The beautifully shaped snowflakes we see on Disney rarely exist. Usually perfect crystals stick together in bunches that create snow. But hey if you find one perfectly formed snowflake on your glove – it’s the prettiest thing ever, right? 6. Every crystal starts growing around a tiny mote of dust. This can be from volcanic ash or even a particle from outer space. The crystal that grows around that little speck is being formed during it’s travel down to the ground and is shaped by humidity, temperature and wind. 7.”Every snowflake is unique” – fable! Two molecularly different ice crystals will look very similar. At birth, each snowflake is almost identical and goes through very similar processes. By adulthood – a snowflake will have formed 1 of 35 different shapes. 8. Fresh powder snow is an awesome thermal insulator due to the fact that it consists of 90-95% of air. 9. Despite what movies might tell you, loud sounds do not trigger avalanches! If feel like shouting in the mountains or even yodelling, don’t hold back… give those lungs a work out and sing to the skies!